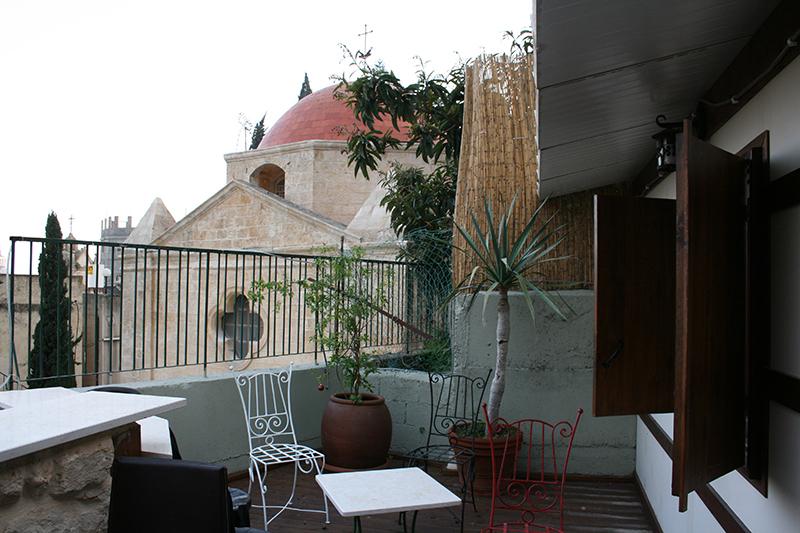 Nazareth Hostel - Al Nabaa is located in the heart of the Old City of Nazareth, next to the most ancient churches, overlooking the Mensa Christi Church and the Maronite Annunciation Church. just few minutes’ walk from Nazareth's major attractions, including Basilica of the Annunciation, the White Mosque, St. Gabriel’s Church, the Old Bazar and various restaurants and coffee shops the city offers. 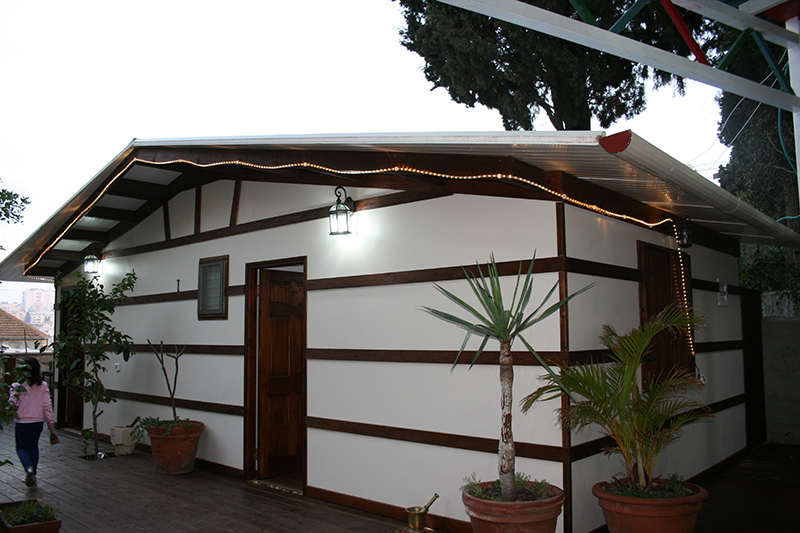 The Guesthouse is owned and managed by Tony Kheshibun, a well-known family from Nazareth. 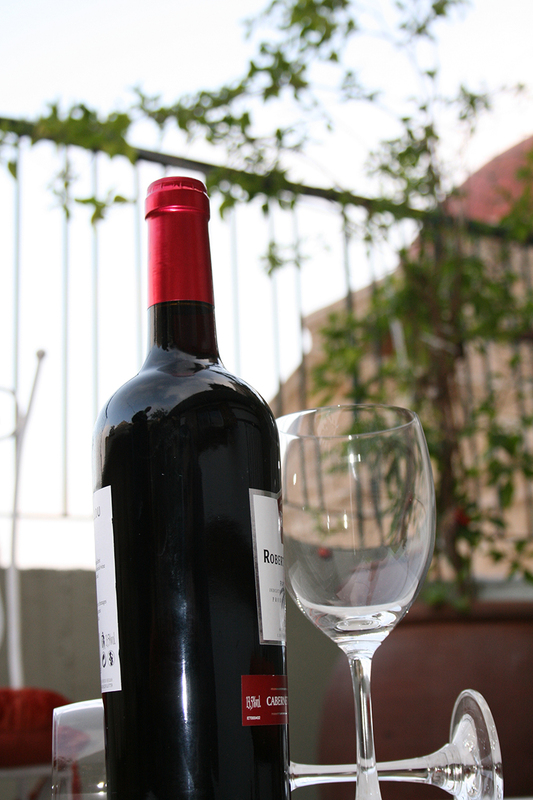 The Guesthouse has several impressive features including a magnificent main living area, Terrace and a courtyard overlooking the Mensa Christi church where you can relax and enjoy the breathtaking views of the city. 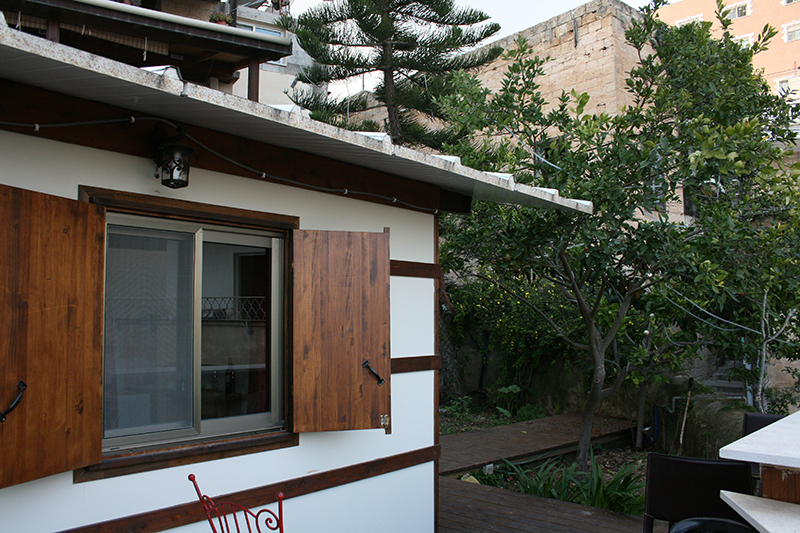 Nazareth Guesthouse consists of 5 rooms, private and dormitory. 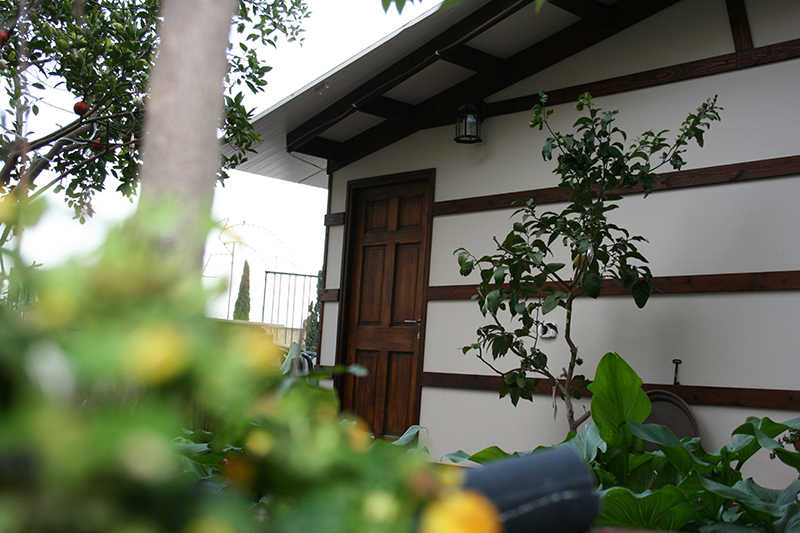 all rooms are newly decorated and furnished. 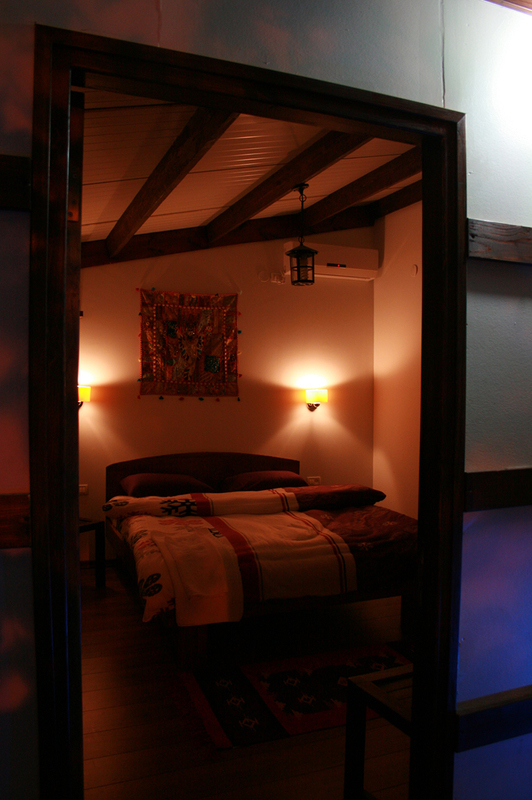 These rooms are beautifully decorated with unique style, comfortable, clean and spacious. Each room has a private bathroom, satellite TV channels. They are ideal for couples looking for space of their own but can also accommodate single guests and a great choice for a family with chilld. "So-so Hostel in the Heart of Old Nazareth"